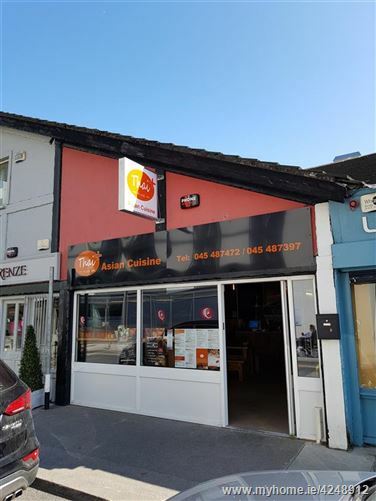 Kelly Hudson Properties present this unique opportunity to purchase a thriving Takeaway business as a going concern. 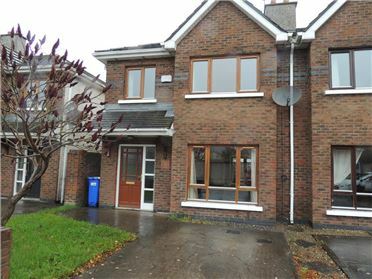 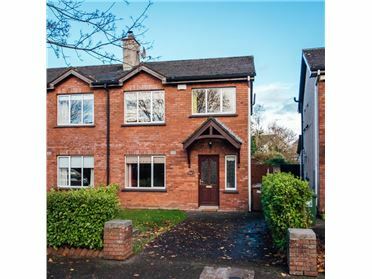 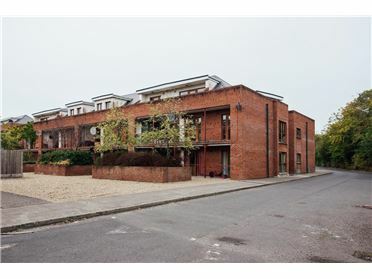 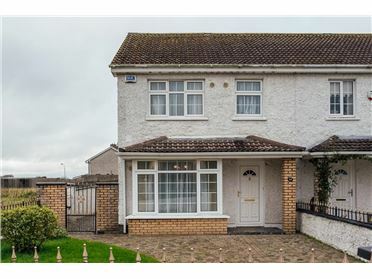 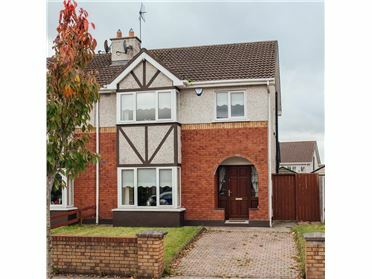 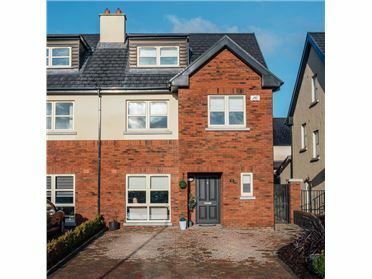 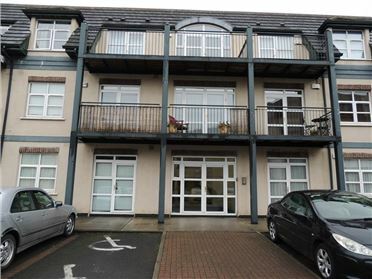 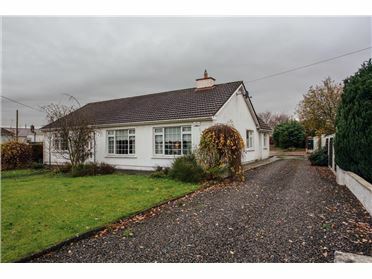 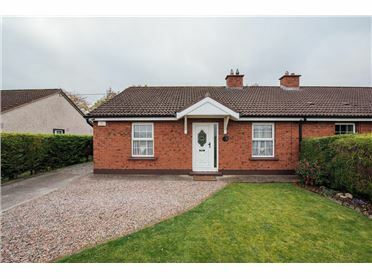 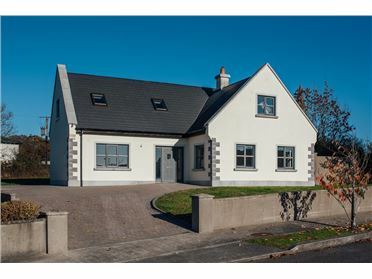 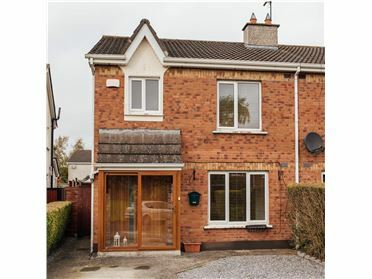 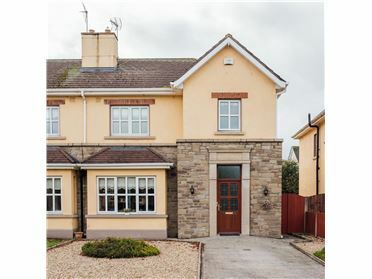 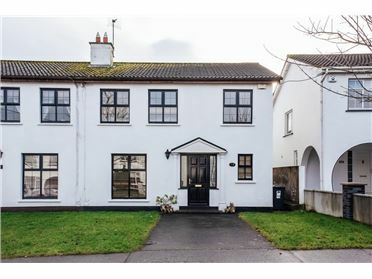 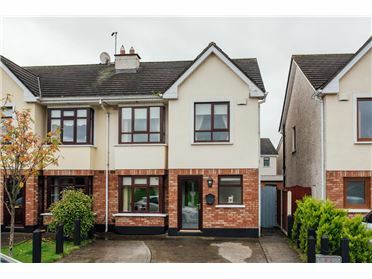 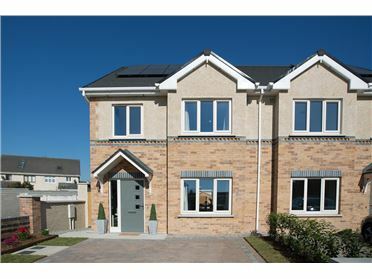 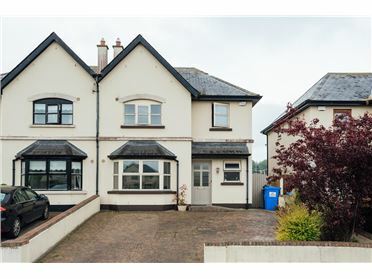 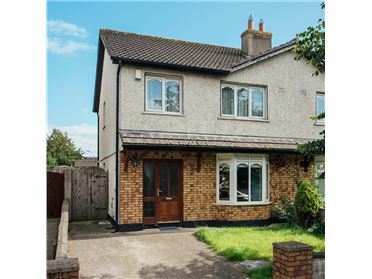 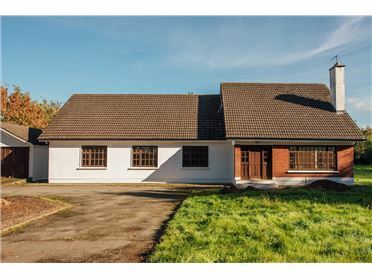 Situated in the heart of Newbridge, close to all local amenities, this lease hold offers great potential to any future purchaser. 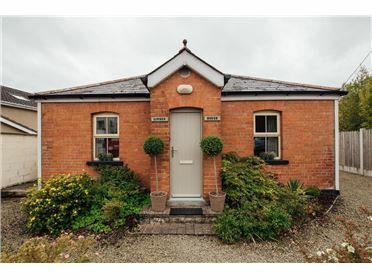 This business has full planning permission for takeaway.